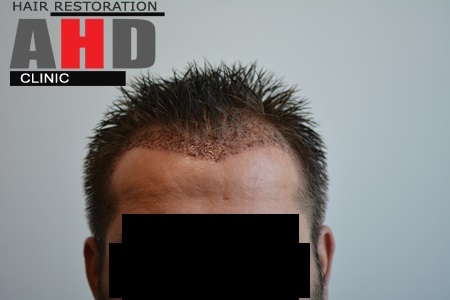 These are 2000 grafts, after 7 month results. 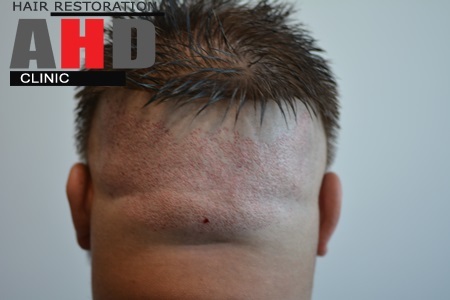 We received some of the pictures from the patient and the case will be updated when we receive more. 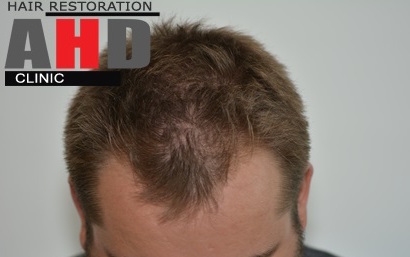 We use IMPLANTER PEN technique to implant the grafts. 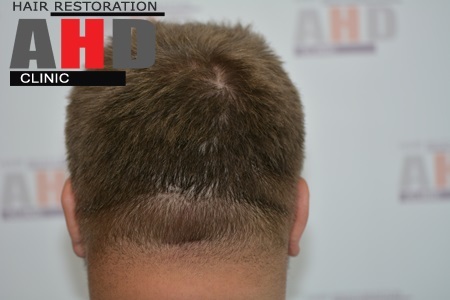 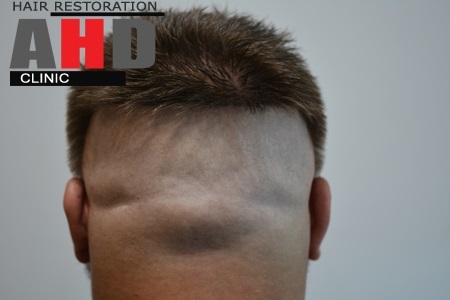 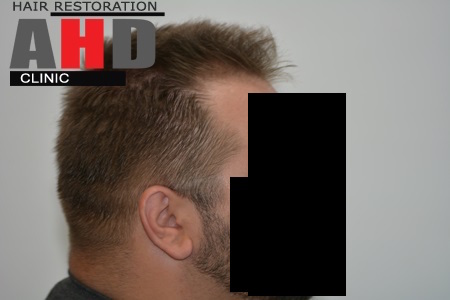 With this technique adjusting the angles of the grafts is easy if a doctor has enough experience. 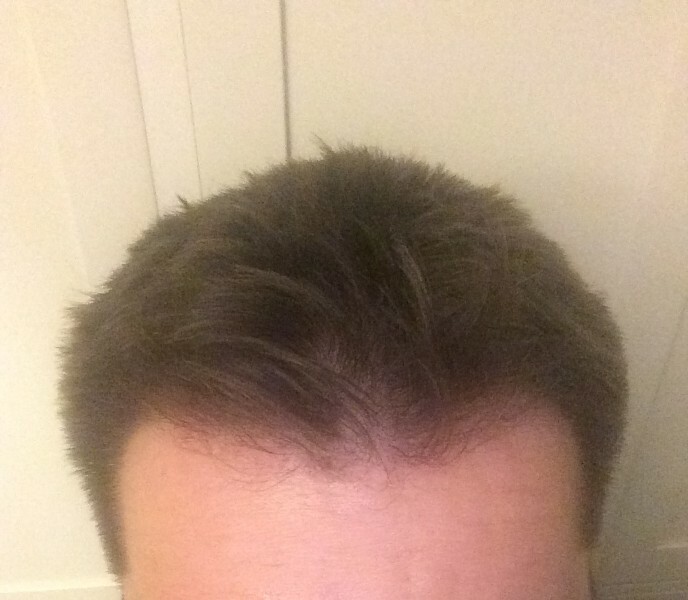 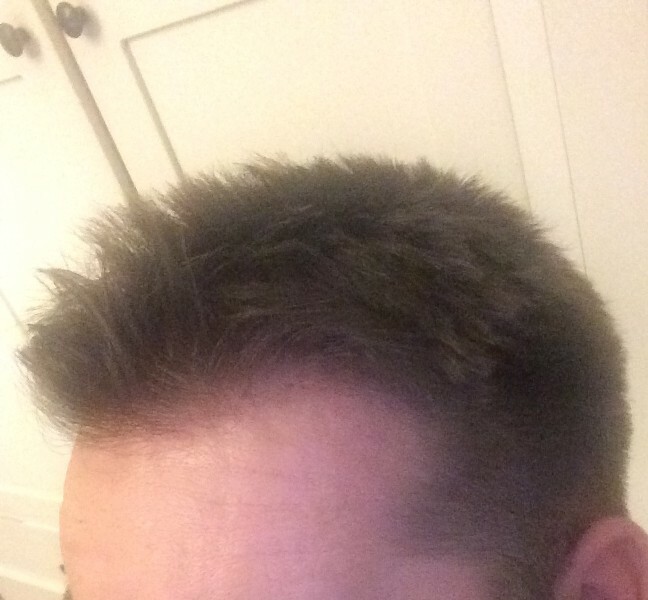 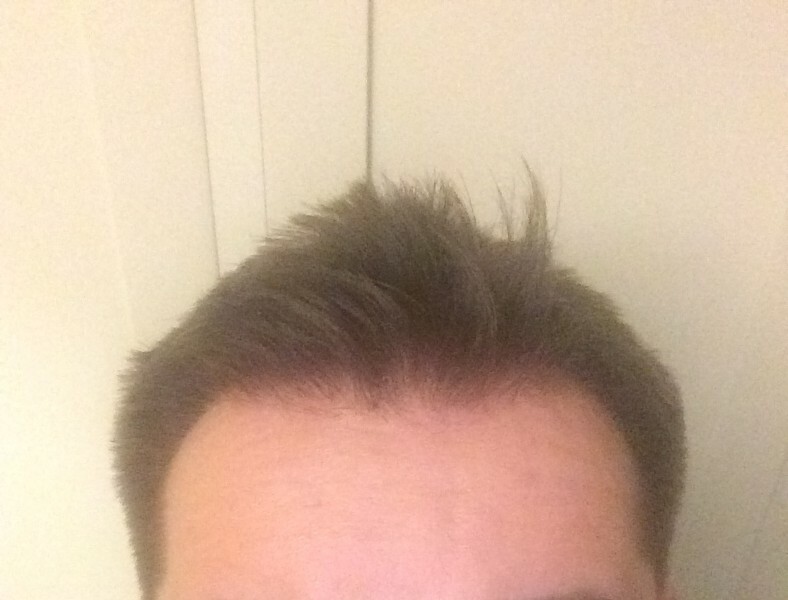 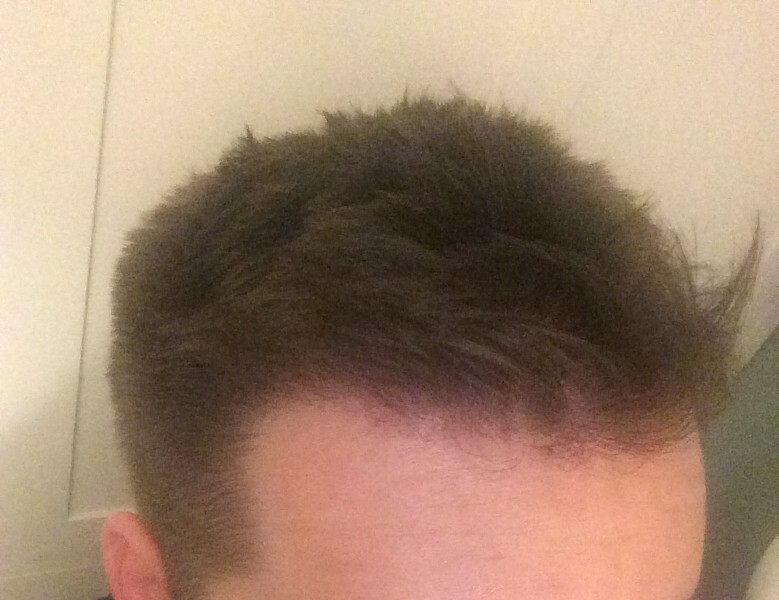 Since we are very confident with our techniques (CHOI and FUE), we get very natural results as they can be seen from the results we posted.